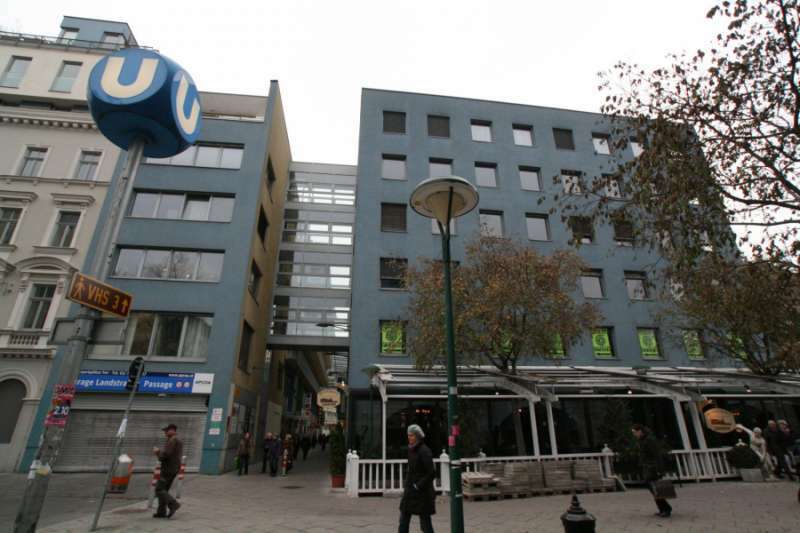 Situated near the historic heart of Vienna, this fantastic virtual office provides a prestigious business address near the Rochus Market (Rochusmarkt) district. Give your growing business a recognized address at Wien Mitte on Landstrasser, just a few steps away from U3 Rochusgasse Station. Anytime you need to meet with clients, simply book a conference room and enjoy easy access to a professional, fully equipped business environment. Grow your small business in Vienna with this fantastic virtual office in the heart of the city, near the vibrant Josefstadt district. 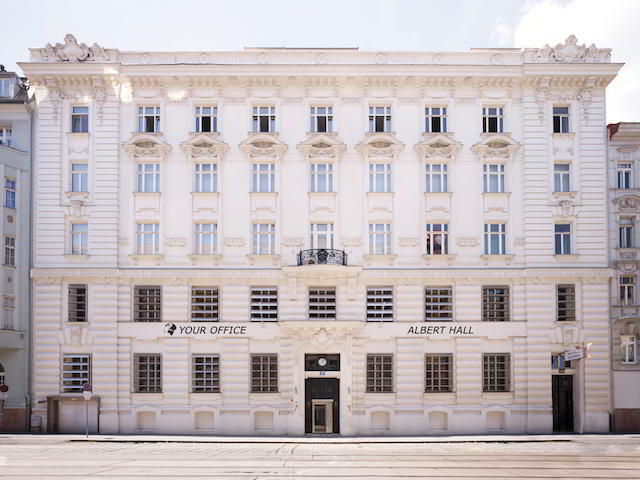 Get a prestigious business address on Albertgasse with remote office services including frequent mail forwarding to the location of your choice. Call Alliance Virtual Offices for more information about this Vienna virtual office. Give your growing organization an impressive business address at this prestigious virtual office facility in Vienna’s Euro Plaza office park. Recognized as a leading business and conference venue, a virtual office at Euro Plaza gives your business instant credibility and a fantastic range of support services. Benefit from mail handling and sorting services, mail forwarding, remote office support, easy on-demand access to 14 meeting and conference rooms, and more. 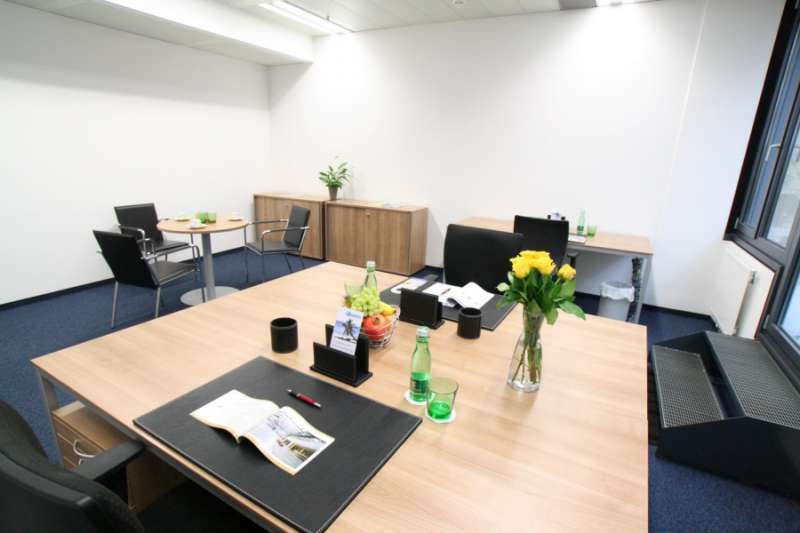 Grow your startup in a prominent location with the help of this professional virtual office in North Vienna. 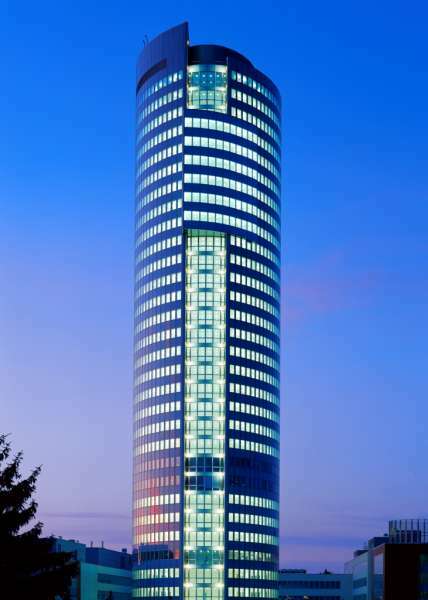 Get a recognized business address at Floridotower on highway A22 (Donauuferautobahn), and benefit from efficient mail handling and mail forwarding services. Easily accessible by road and rail, the virtual office center is perfect for client meetings and provides a range of beautifully furnished conference rooms. The first step in setting your business apart from the crowd is with a Vienna business address. Impress your clients with fully equipped meeting rooms, professional administrative service to ensure your workday goes smoothly. Enjoy access to our friendly Live Receptionists and efficient mail forwarding services that is guaranteed to make your business stand out. This inspiring office space in Graz is guaranteed to impress your clients. Enjoy helpful amenities including call forwarding services, access to our friendly Live Receptionists, and state-of-the-art conference rooms to impress your clients. 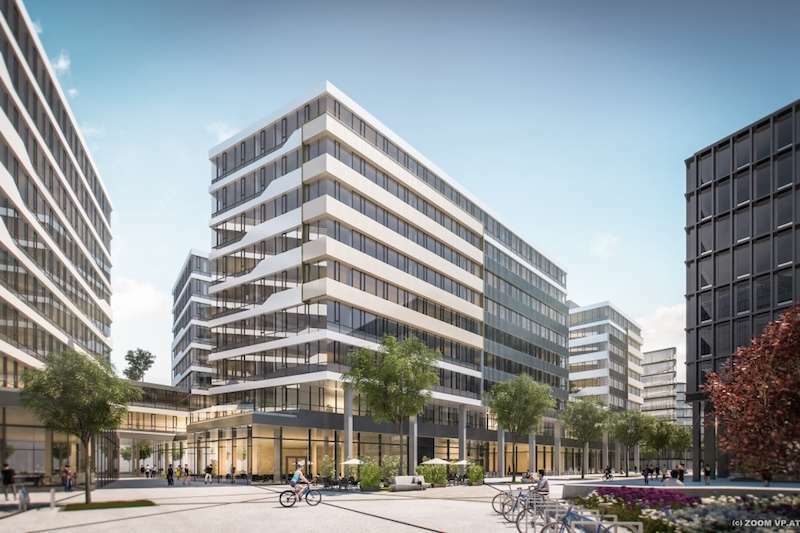 Thanks to a leading workspace operator, clients will have access to affordable amenities such as private offices, concierge services, easy access to the Graz Ost/Zentrum exit, and much more.